Half day off...we also do tourist!!! Foto dal post di 5 Terre Backpackers Corvara They are waiting for you !!! Best hiking I’ve done in a long time!!!! They are waiting for you !!! Foto del diario Sunset fishing in Vernazza. Which is your favorite village to watch the sunset from? Give him a follow if you like it. 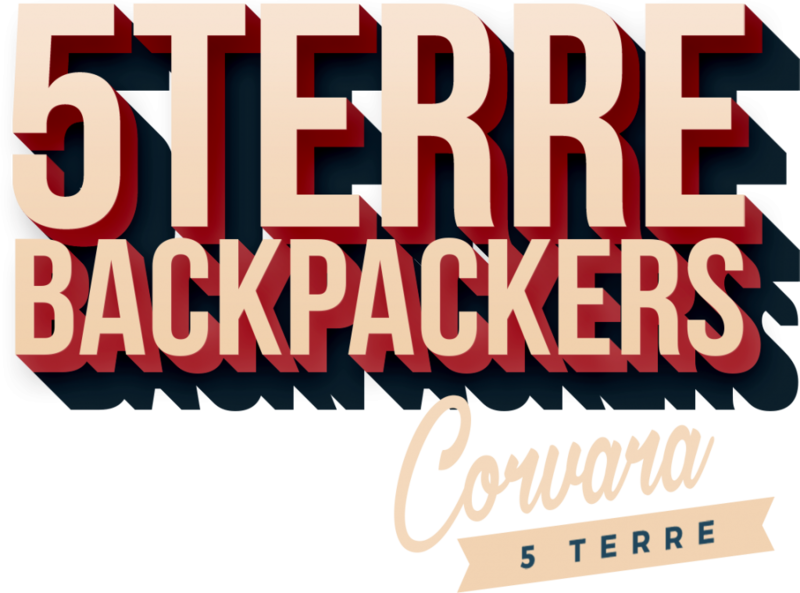 5 Terre Backpackers City ha aggiornato l'indirizzo del suo sito Web.